Two of the most popular devices, Redmi 4A and Redmi 4 (Redmi 4X) run on the Qualcomm Snapdragon 425 and 435 processors respectively. While choosing a smartphone, you cannot afford to buy the one with a weaker processor. Even in budget devices, a phone with a better processor will perform faster and will not lag. 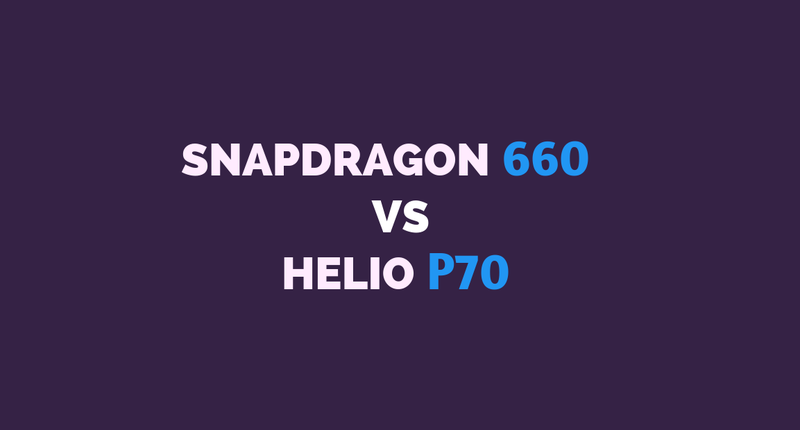 Today, we will compare Snapdragon 435 vs 425 and find out which one is better and how much they differ in performance and other aspects. Both Snapdragon 435 and 425 Processors belong to the low-budget Snapdragon 400 series. Snapdragon 435 is an octa-core processor with 8 ARM Cortex-A53 cores while 425 is a Quad-Core CPU with 4 Cortex-A53 cores. Both the Processors are clocked at 1.4GHz. 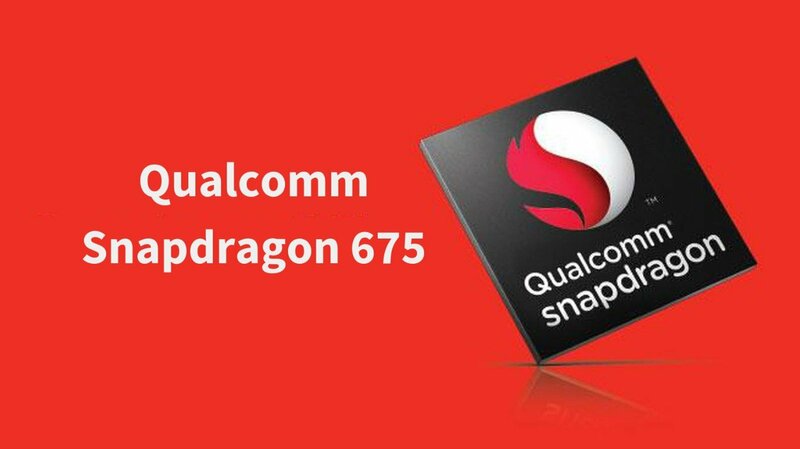 Snapdragon 435 has the faster Adreno 505 GPU while 425 has Adreno 308 Graphics Processor. 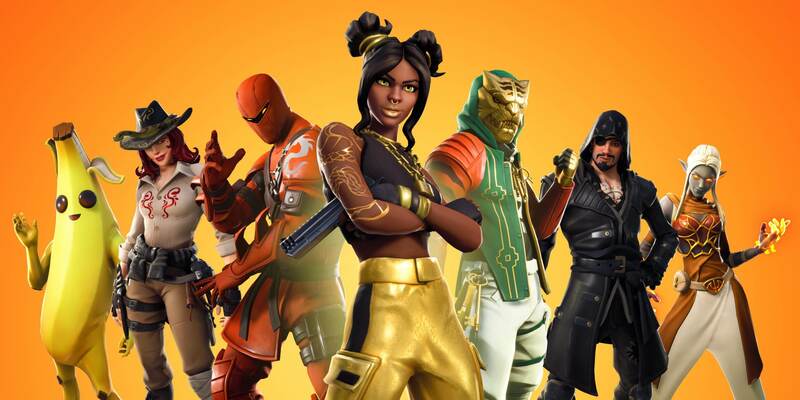 There are some other minor differences which we will discuss later in this article. Let us get started by having a look at the specs of both Snapdragon 425 and 435. Later on, we will compare the Qualcomm Snapdragon 435 vs 425 on the basis of their benchmarks, general performance, gaming performance and power efficiency. If you’re also interested in the comparison of Snapdragon 625 vs 435 and/or Snapdragon 625 vs 430, then you should check out those articles as well. On February 11, 2016, Qualcomm launched the Snapdragon 435 Processor. It is currently the best processor of Snapdragon 400 series. It is based on the 28nm fabrication technique just like every other member of Snapdragon 400 series. Snapdragon 435 is a 64-bit Octa-Core CPU with 8 ARM Cortex-A53 Cores. Coming to graphics, it has the Adreno 505 GPU just like the Snapdragon 430. Adreno 505 can support a display up to 1080p. Adreno 505 does handle the games pretty well, however not as good as Snapdragon 625’s Adreno 506. It has the Qualcomm’s X9 LTE Modem. This X9 LTE Modem is also used in the Snapdragon 625. Coming to its Digital Signal Processor, Qualcomm is using Hexagon 536 in Snapdragon 435. This is the same DSP as that of the Snapdragon 425. The RAM of this System-on-chip is based on LPDDR3 Single-Channel Memory. This SOC also supports Qualcomm Quickcharge 3.0. However, it depends on the phone’s manufacturer if they want to include Fast Charging support or not. Snapdragon 425 too was launched on February 11, 2016, alongside Snapdragon 435. 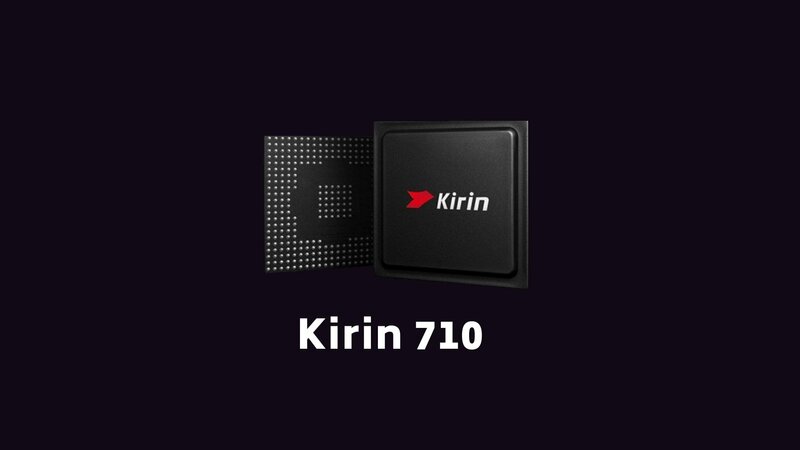 It is a 64-bit CPU which is based on the 28nm manufacturing process. Unlike Snapdragon 435, it has only 4 cores and that means it is a Quad-Core Processor. In this processor, Qualcomm is using 4 ARM Cortex-A53 cores with a clock rate of 1.4GHz. 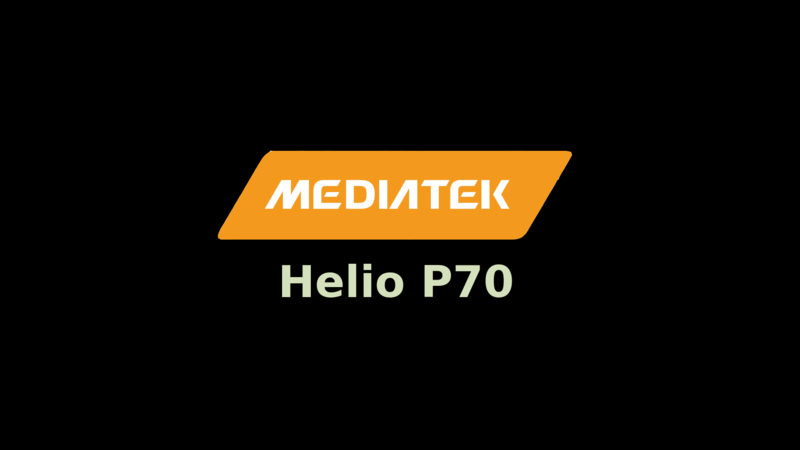 It has the Adreno 308 Graphics Processing Unit which can support maximum screen resolution 720p (HD). Its Memory is Single-Channel and of LPDDR3 Type. Snapdragon 425 has the Hexagon 536 DSP just like the Snapdragon 435. Coming to, fast charging, it supports Quickcharge 2.0 technology. However, your phone’s manufacturer may or may not provide fast charging. In low-budget devices, we generally don’t see fast charging support. Let us now move on to the comparison of Snapdragon 435 vs 425. Snapdragon 435 vs 425 Comparison: Which one is Better? As we have seen the specification, many of you might have already guessed the difference in both these processors. If now, carry on reading to find out how well these actually perform in real-world. First, we will have a look at the benchmarks of Redmi 4 and Redmi 4A which run on these processors. Later, we will compare the general performance and gaming performance. At last, we will see how power efficient they are and how well they do in some other minor aspects. In Antutu Benchmarks, Xiaomi Redmi 4X (Redmi 4 Indian Variant) scores around 42K points. This phone is based on the Snapdragon 435 Processor. While, Redmi 4A, which is based on Snapdragon 425 manages around 36k score in Antutu. There are mainly two major differences which result in a better score of Redmi 4X, more cores, and better GPU. In normal day to day life performance like switching apps, browsing, etc, you’ll not observe any significant differences in performance. However, while multitasking and running apps that utilize more cores, Snapdragon 435 will be faster. Though, you will not observe any lag in Snapdragon 425 based phone either. Adreno 505 does a much better job when it comes to gaming. If a Snapdragon 435 device has 720p display (like Redmi 4X) then it would perform even better as Adreno 505 can support even Full HD Display. But when comparing a 1080p Snapdragon 435 device with a Snapdragon 425 device having 720p resolution, the gaming performance will be similar. Nonetheless, both the Adreno 505 and Adreno 308 GPU will be able to handle almost every game at 720p resolution with a good fps. In terms of power efficiency, we mainly check the manufacturing process and cores that are used in the processor. In this case, both use the 28nm Fabrication process and Cortex-A53 cores. This means you can not expect very good battery life in either of these devices unless a higher battery is used (like Redmi 4). But, as both these processors have a very low clock frequency of 1.4GHz, there won’t be much heating and throttling issues. If you need a phone with good power efficiency, go with the Redmi Note 4X (Redmi Note 4 in India). At the end, let’s have a look at the Modem, DSP, Memory Type, Quick charging and other minor features. In some of these, either both the processors perform similarly or Snapdragon 435 does slightly better. This will result in the following scores. This suggests that Snapdragon 435 is better than the Snapdragon 425 considering the overall specs. Also, it provides more value for money as there’s only a slight price difference in the Snapdragon 435 and 425 devices. This is it for our Snapdragon 435 vs 425 comparisons. At the end, I would like to conclude that you should prefer a Snapdragon 435 over a Snapdragon 425. Now, coming to the comparison of Redmi 4 and Redmi 4A, I will prefer Redmi 4 because of a better processor, higher battery capacity, metal body, better camera. Just by spending an of extra Rs. 1K or $15, you can have a phone which has a better overall specification. But, if you’re on a low-budget, Snapdragon 425 devices like the Redmi 4A will do the job as well. You should also check out the comparison between Redmi 3s and Redmi 4A. At the end, it is your personal choice that which phone you need to go for. Subscribe us for more such comparisons and knowledge on Tech, Gaming, Graphics Cards, and Processors. 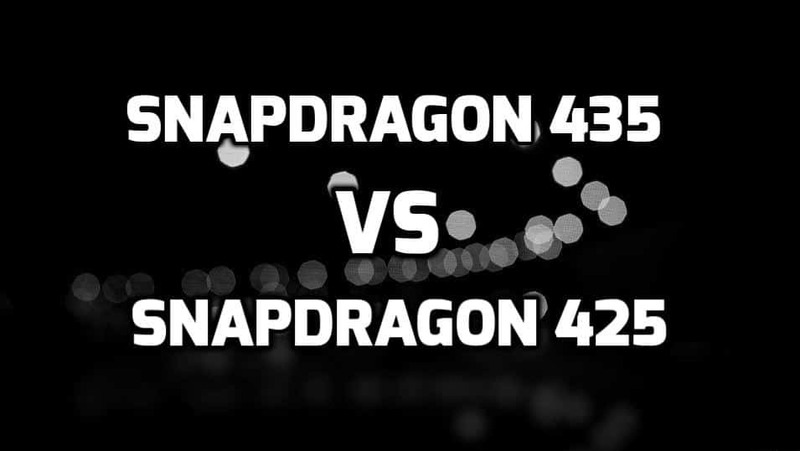 Do share this post if you liked the comparison between Snapdragon 435 vs 425! Suggested Comparison: Snapdragon 435 vs Snapdragon 625 (Redmi Note 4 vs Redmi 4). Redmi Note 4 is definitely better than Lenovo K6 Power due to its more efficient and powerful Processor. At 13K if you need a phone with a great camera, you can also go with the Huawei Honor 6X.